Each year, our nation invests billions of dollars to educate individuals with autism and other disabilities. Yet we do little to ensure that our investment results in productive futures for them. When school and services for adults with autism end at age 21, most of these young adults face a lifetime with little hope of employment or opportunities to build a meaningful life. 85% of adults on the autism spectrum are unemployed or underemployed. While these adults are capable of contributing many skills and talents, meaningful work opportunities are scarce. Madison House Autism Foundation (MHAF) was founded ten years ago to help those with autism flourish and have the most successful lives possible; to support families, and to employ this large and untapped population of capable individuals. Madison House Autism Foundation knows one thing for sure: When the abilities of adults on the spectrum are recognized, our workplaces benefit and our society benefits. Our goal is to help these individuals gain the self-esteem and value that results from being employed. In 2016, MHAF founded Autism After 21 Day. This annual observance shines a light on the issues facing adults with autism and the unique contributions they have to make. This year, Madison House Autism Foundation will celebrate Autism After 21 Day on April 20, 2018 as we bring together community members, advocates, elected officials, and business executives at our Autism After 21 Day Breakfast to acknowledge that there is a place for autistic adults in the workforce. We invite all communities across the nation to work to advance policies that help every person reach his or her potential and to think about how we can each recognize adults on the autism spectrum in our communities on Autism After 21 Day and every day. With your help, we know we can reach our goal of declaring Autism After 21 Day in every state. 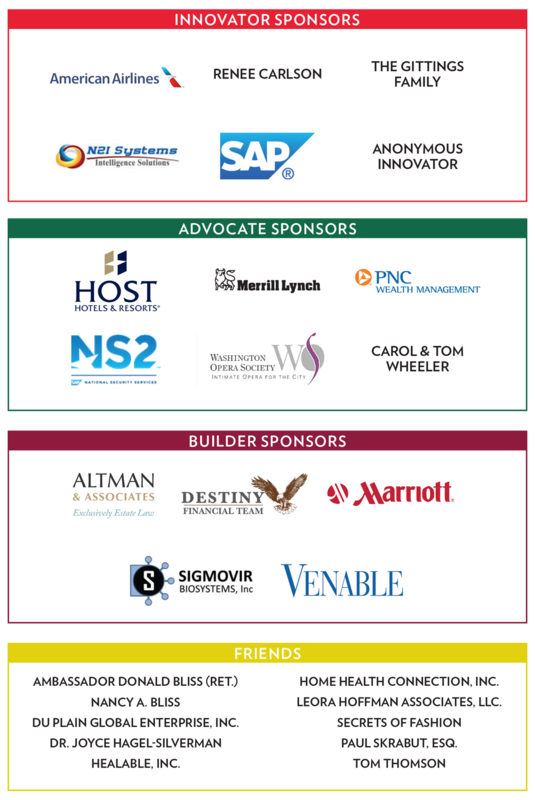 We are grateful to this year’s sponsors who help make this important work possible. Bravo for your work in helping those over 21 to have a meaningful life. I have a child who is 12 on the autism spectrum who will need these services as he gets older. We live in Utah and so if you bring any of these programs to Utah, please let us know.